Marinade the skirt steak overnight to maximise the flavour of the meat. 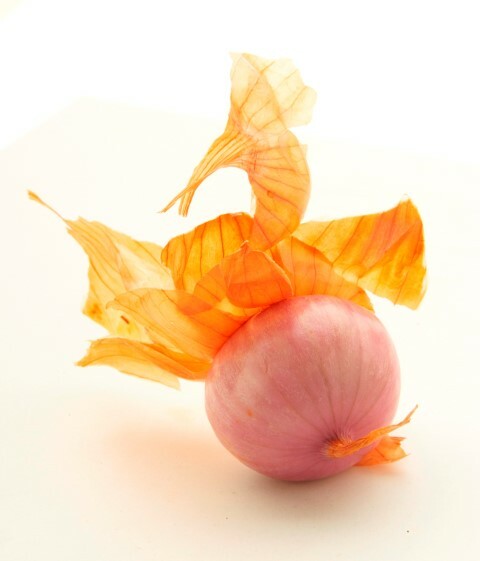 Leaving the shallots to marinade in lime juice at the same time will add a zingy freshness to the finished dish. A fantastic dish for larger gatherings and so simple to put together.